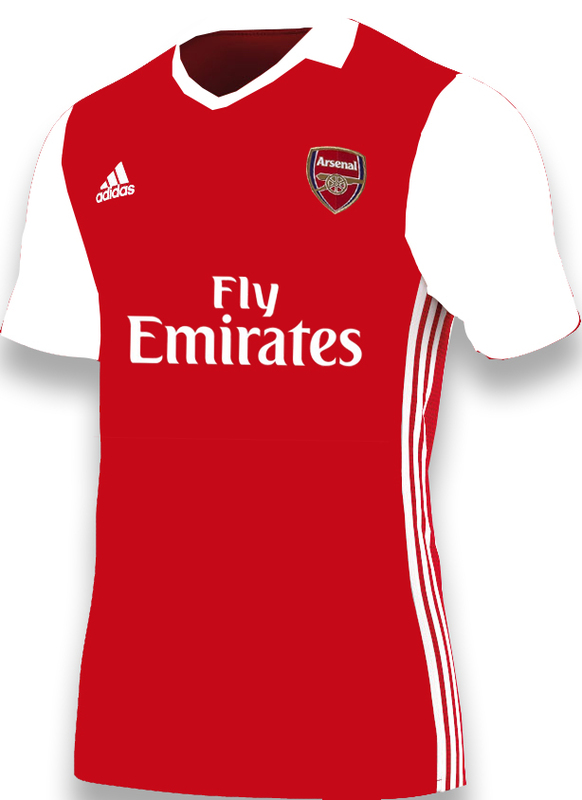 Hi lads, can anyone do an Adidas Arsenal kit along the lines of these? I've heard Arsenal could potentially play in Adidas next season and I think it could look brilliant on the game. 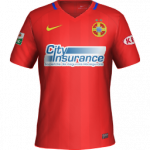 Could somebody do kits for a new club that I have creted? I will add the logo myself. Could you do it @Florin.Hangu?